This is a 5-week Mini Season, no new shirts will be ordered. Everyone will be a Free Agent for the mini season to keep things fresh and help players grow. Teams will be created once registration closes based off the self-rating system. Games for this league are at 6:00PM or 8:00PM and rotate throughout the season depending on the total number of people/teams. We work hard to make sure that teams can make their games so if you have problems making a certain timeslot, email portsports@portsportsmaine.com and we can see if there is anything we can do for you. Join us Tuesday Nights for our 4v4 Intermediate Volleyball League. Teams will compete on 2 courts in a nightly team round robin format. 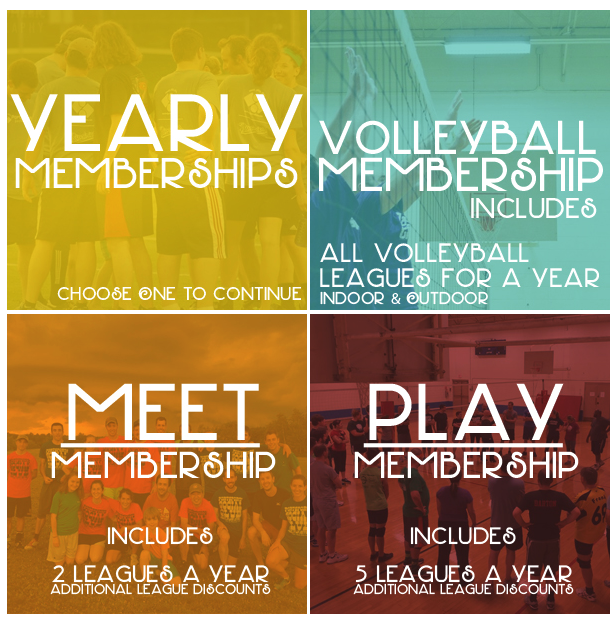 Whether you are a seasoned veteran of the court, or played in high school 20 years ago, our 4v4 Volleyball league will provide you with a lot of fun and a great workout every week. This league runs 5 weeks and includes a tournament at the end. WARNING: This league contains a lot of volleyball and loud music. Player discretion is advised. 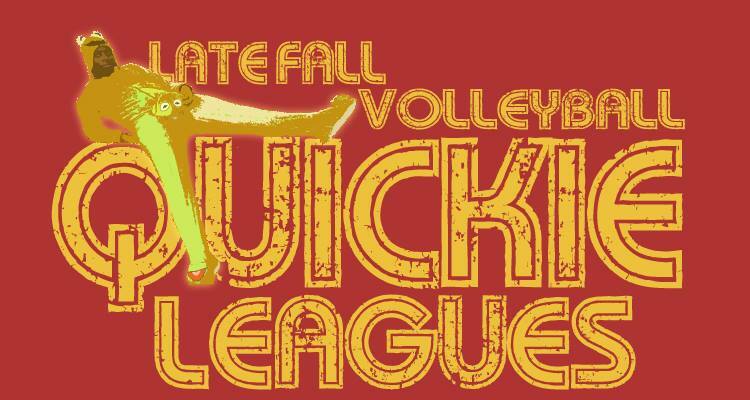 Check out this Volleyball (Indoor) league 'Late Fall 2017 4v4 QUICKIE League [TUESDAYS]' with PortSports Social Club!